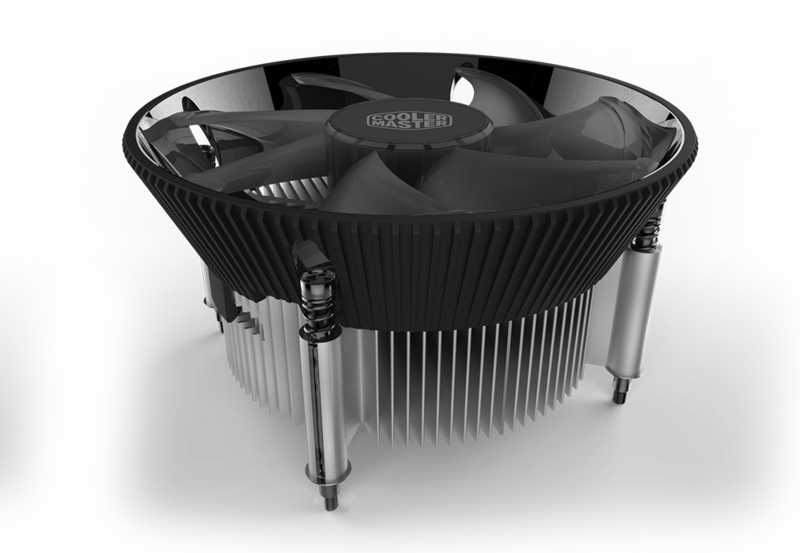 i70 is a newly designed air cooler that compatible with intel LGA 115X sockets. Compact design perfectly fits All-in-One systems or limited form factor cases. 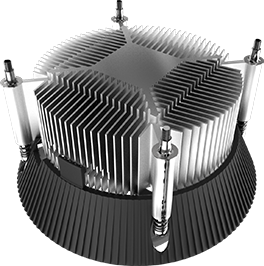 Aluminum fins provide excellent heat dissipation. 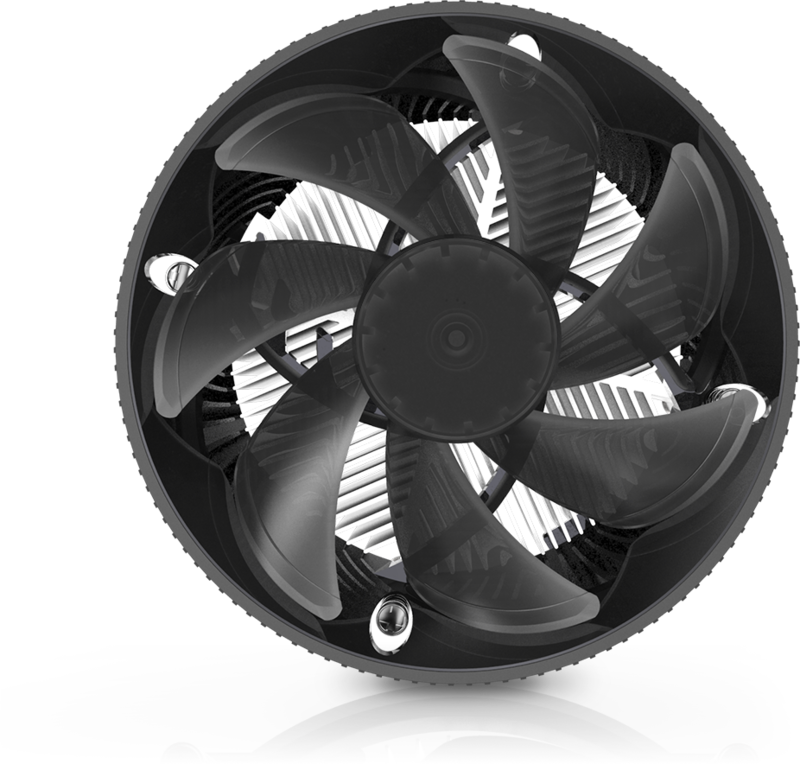 120mm diameter fan with long life expectancy, durable materials, strong airflow, and low noise output.